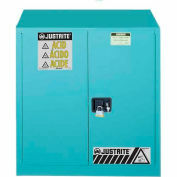 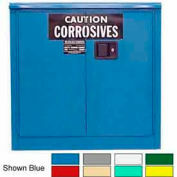 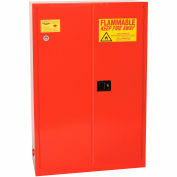 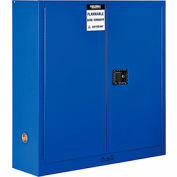 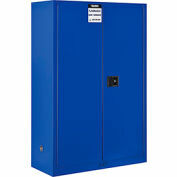 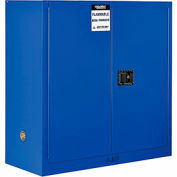 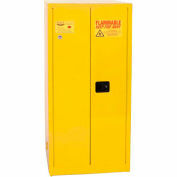 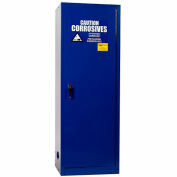 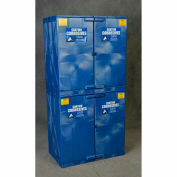 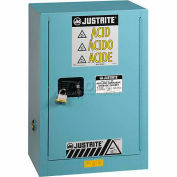 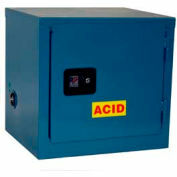 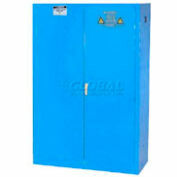 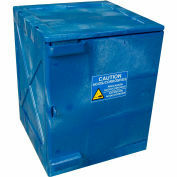 Flammable paint and ink cabinets are constructed of epoxy-powder coated, double-walled, 18-gauge steel with 1-1/2" (3.8 cm) insulating air barrierdesigned especially for safe storage of ink, paint, and solvents. 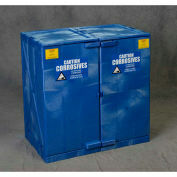 Cabinets feature dual vents and grounding attachments to ensure complete closure. 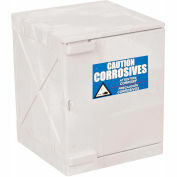 Cabinets include adjustable shelves for excellent spill containment. 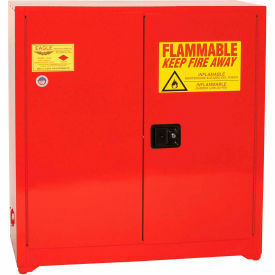 Hazard label: FLAMMABLE-KEEP FIRE AWAY. 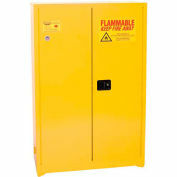 Models with self-closing door have a fusible link that actuates at 160°F (71°C). 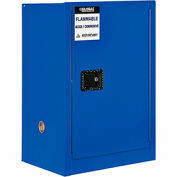 Approval: FMCompliance: OSHA, NFPA, UFC79 Efficiently store and organize gallon-sized cans.